Modeled to evolve and become your favorite Resource Directory. The Laval Families Resource Directory is a comprehensive information resource of service organizations and programs for the Laval and North Shore area. If you're looking for a special helpline, a clinic or community center, health services, education facilities, special needs services, employment centers, leisure resources or any services to refer to or support for your family, Laval Families Resource Directory will help you find the resource you need. 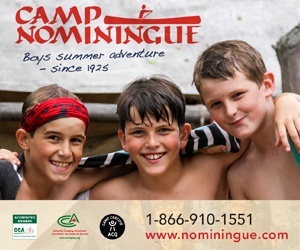 More than a thousand Resource Directory entries are aIready available as a searchable on-line database on the Laval Families Magazine web site. Make sure to use the Search option to find the latest information about local services for children and families. 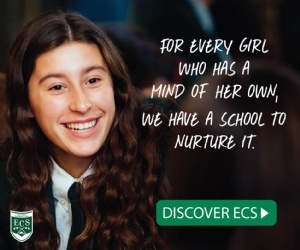 Should you have suggestions or comments regarding this Resource Directory, feel free to suggest a new listing or comment, by completing the online form available in the Resource Directory section of our website. 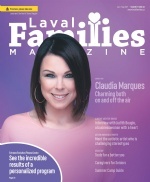 To make it even more accessible, Laval Families Magazine will soon print a specialized Resource Directory publication to provide you with a complete list of community resources for families, social service providers, and professionals who work with children and families in the Laval, North shore area and Montreal region. You could also use the Event Calendar to see family-oriented activities offered in Laval and in you community. On behalf of Laval Families Magazine, thank you for visiting and helping us to shape a community that protects and serve the children and families of Laval and the North Shore area.